Take a look for the Drammen Chair under our latest collection, with the button back and sharp stitching, will surely be an eye-catching piece in your interior. Why don't add some fun touch into your place? The Drammen chair emerges playful look of latest Nordic interior style with high density seating cushion, is a perfect combination of functionality and simpllity. The chair will do well for reading chair or dining chair. 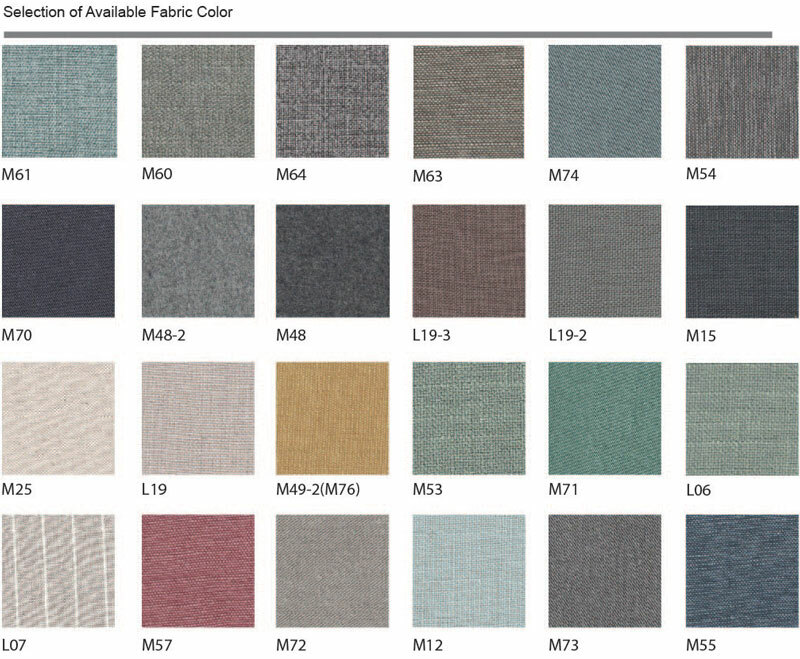 You can make it more personalized by mix and match the fabric and button color.